Springer Monograph (2015): Fault-Tolerance Techniques for High-Performance Computing , Thomas Herault and Yves Robert editors, Springer Verlag 2015. 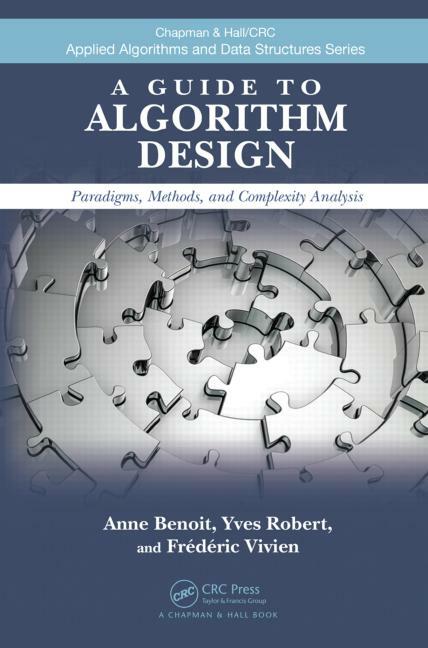 Last book (2013): A Guide to Algorithm Design: Paradigms, Methods, and Complexity Analysis , Anne Benoit, Yves Robert and Frédéric Vivien, Chapman and Hall/CRC Press 2013. 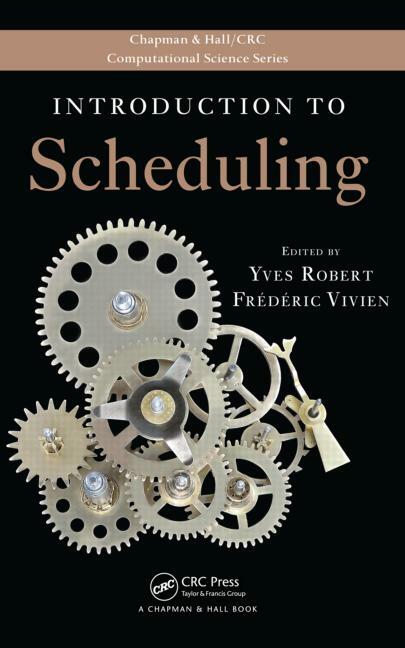 Penultimate book (2009): Introduction to Scheduling , Yves Robert and Frédéric Vivien editors, Chapman and Hall/CRC Press 2009. And the 2008 book: Parallel Algorithms , Henri Casanova, Arnaud Legrand and Yves Robert, Chapman and Hall/CRC Press 2008. Algorithms for heterogeneous clusters and grid platforms. Multi-criteria scheduling for (pipelined) workflows. Linear algebra kernels on multicores. P. Quinton and Y. Robert, Systolic Algorithms and Architectures, Prentice Hall, 1991 (translated from the French edition, Masson 1989). Y. Robert, The Impact of Vector and Parallel Architectures on the Gaussian Elimination Algorithm, Manchester University Press and John Wiley 1991. A. Darte, Y. Robert and F.Vivien, Scheduling and Automatic Parallelization, Birkhauser 2000. A. Legrand and Y. Robert, Algorithmique parallèle - Cours et exercices corrigés, Dunod 2003 (in French). 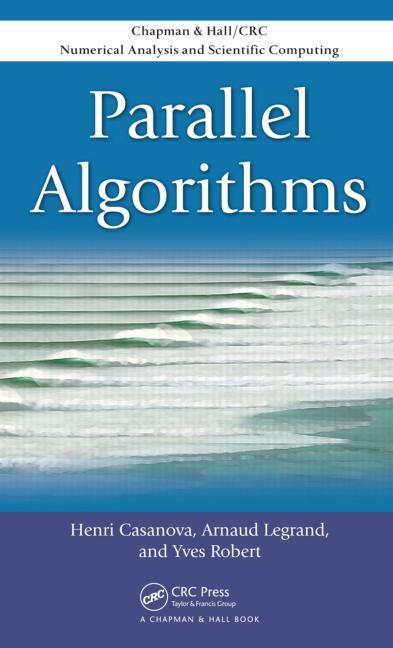 H. Casanova, A. Legrand and Y. Robert, Parallel Algorithms, Chapman and Hall/CRC Press 2008. A. Benoit, Y. Robert, and F. Vivien, Guide to algorithm design, methods, and complexity analysis., Chapman & Hall/CRC Press 2013. I am no longer listing recent research reports here. Please check the HAL-INRIA archival server instead. Nous avons rassemblé quelques documents qui ont servi de base de travail pour faire passer l'épreuve orale d'Informatique commune aux trois ENS Cachan, Lyon, et Ulm en 1999. Cliquer ici pour le fichier postcript compressé (avec gzip). Cliquer ici pour le fichier .pdf. 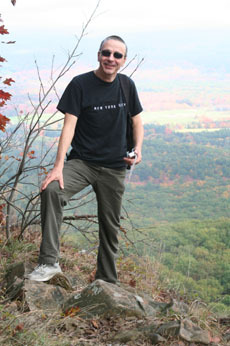 il a donné lieu au livre "Algorithmique Parall\`ele: Cours et exercices corrigés", par Arnaud Legrand et Yves Robert, Dunod 2003.